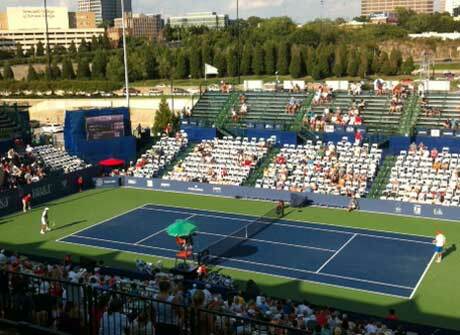 Premier Events works on a diverse array of projects throughout the year. Check back for the latest news about our upcoming projects. Excited to be working with the High Museum again on the 27th Atlanta Wine Auction March 21-23! and have teamed up with RCS Productions and Ticket Alternative to manage The Frederick Brown Jr. Amphitheater in Peachtree City! Stay tuned for what we have planned for 2018! Pup Culture Fest is just around the corner! Come bring your fur baby to Grant Park on November 4th from 11am-6pm to experience all the fun. More information can be found at www.pupculturefest.com. Premier Events is thrilled to come out to another year of tree lightings! Join us on November 18th in Atlantic Station and November 19th in Avalon to get in the holiday spirit! German Bierfest is just around the corner! Interested in having your own VIP tent at the festival for you and your friends? Email penny@premiereventslive.com for details. 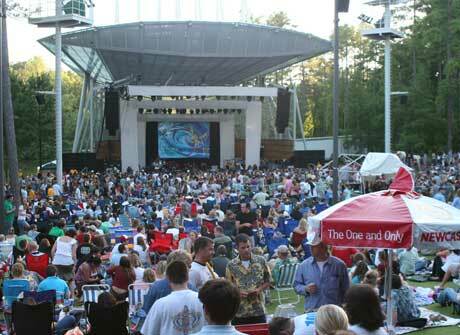 The season at Chastain Park Amphitheatre kicks off this weekend. Check out the schedule and all the other events on our calendar! Join us May 12th for Alpharetta's Largest Dinner Party - 64 restaurants, live music, kids activities and more! All Artist Market positions for the 2016 Jazz Festival have been filled! All Artist Market positions for the 2016 Cherry Blossom Festival have been filled! 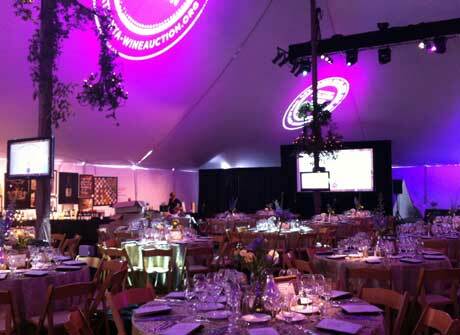 Excited to be working again on the 24th Annual High Museum Atlanta Wine Auction! Excited to be welcoming the National Main Street Conference to Atlanta for the first time ever! Check out the new Bourbon Experience! At this year's Atlanta BAR-B-Q Festival August 15-16 at Atlantic Station. Woodruff Park August 23rd! Join us for an authentic German celebration with German Beers, Music and food! The deadline is August 8th. Download the application here. Food vending spots are SOLD OUT! June 5th at Centennial Olympic Park. Star-studded concert and amazing auto rally featuring 100 rare stunning supercars! Woodstock Art & Wine Festival is November 2-3 at The Park at City Center in Woodstock! Excited to be working on the LivingSocial Beer Fest on November 9th at Atlantic Station! Music Midtown set for Sept 20-21 - Artist Market application is now available. Atlanta Bar-B-Q Festival Backyard team spots are now full. We still have Pro Team spots available but filling fast! The Atlanta BBQ Festival is SOLD Out of BBQ TEAM spots. We are excited for an amazing event! 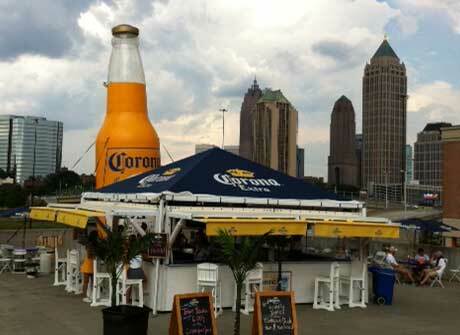 Piedmont Park concessions are now open for the 2013 season:. Excited to be working again on Atlanta's signature foodie event - Taste of Atlanta on Oct 25-27th at Tech Square. Premier Events is happy to be working with the German Bierfest as they celebrate their 10th anniversary on August 24th. Tickets on sale now. Two of our clients have joined forces to create a great new event! Living Social announces new Wine Festival June 8th -9th in conjunction with Peachtree Hill Festival of the Arts . Atlanta BAR-B-Q Festival on September 13-14 now accepting BBQ Team applications!